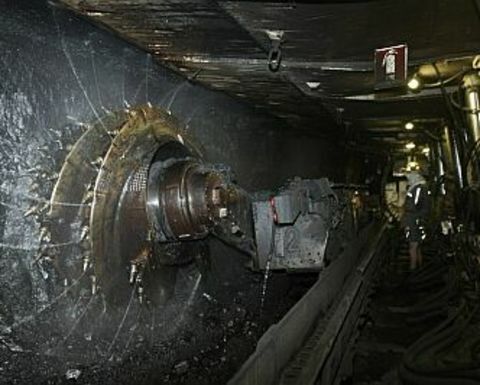 THE initial investigation into a gas incident last month at Peabody Energy’s Metropolitan colliery in New South Wales that led to the evacuation of 70 employees suggests there was a substantial floor break at the mine. Underground at the Metropolitan colliery in NSW. 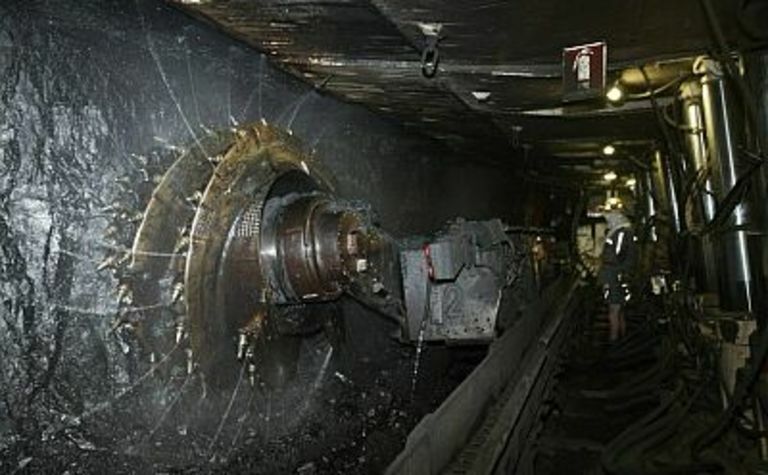 The break, originating in the goaf of longwall 303, allowed gas from underlying coal measures to migrate into the working seam, according to the Resources Regulator investigation. Carbon dioxide and methane levels increased unexpectedly to hazardous levels during the March 21 incident. "The quantity of gas was significant, and the rate of the release overcame the capacity of the mine's ventilation system," the investigators found. "Gas monitoring systems continue to monitor the mine atmosphere at points throughout the mine." The inspector issued a section 195 prohibition notice preventing workers from returning underground until gas levels returned to safe levels. A further section 195 prohibition notice was issued, prohibiting the resumption of longwall mining activities until the source of the release was identified and control measures were established to manage the risks associated with any potential gas release. The measured carbon dioxide concentration, detected by the tube bundle gas monitoring system in the longwall return, reached a peak of 15.9% at 8:32pm. The measured methane concentration peaked at 16.1% at 9:08pm. Gas levels in the main return airways of the mine were continuously monitored and decreased over six days. 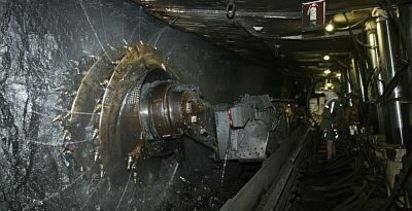 Following a risk assessment, the mine undertook a limited re-entry on the afternoon of March 27 to increase ventilation to the longwall ventilation circuit. As a result of the ventilation change, methane levels in the longwall return dropped below 2% and stabilised around 1.7%, indicating gas was still being released. A causal investigation team, comprising representatives from mine operator Peabody Energy - Metropolitan colliery, worker representatives and the Resources Regulator, has been established to further investigate the initial incident and the reason for the prolonged period required to establish safe mine re-entry conditions. This includes identifying deficiencies in procedures, equipment and training that may have contributed to the exposure of hazards to workers or other people.